Jesus is still at work, so let's get back to it! To give you a little inspiration to continue the work, watch this amazing story produced by Dustin Comm: Jason and Sheri reached LifeSource Adventist Fellowship through Facebook and they received help. This is the new life of the kingdom of God. This is the stuff that matters. Enjoy! The Hope of Survivors Named 2017 Top-rated Nonprofit » The Hope of Survivors was named a "2017 Top-Rated Nonprofit" by GreatNonprofits, the leading provider of user reviews of charities and nonprofits. 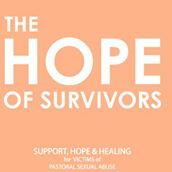 Providing emotional and spiritual support to victims of clergy sexual abuse, as well as education and prevention workshops for clergy and church administrators, The Hope of Survivors assists victims from all denominations and faith communities worldwide. "We are honored to be named a 2017 Top-Rated Nonprofit," says Samantha Nelson, CEO and Co-Founder of The Hope of Survivors. Proud of their accomplishments this year, Samantha listed providing conferences for victims to help further their healing, participating in research studies with Baylor University and others to help provide statistics and a broader scope and view of the issue of clergy sexual abuse, and much more. The Top-Rated Nonprofit Award is based on the rating and number of reviews that a non-profit received from volunteers, donors and aid recipients. One supporter of The Hope of Survivors wrote, "I have the greatest respect for what The Hope of Survivors does. I am one of their supporters and appreciate so much the frequent supportive updates and stories. This is certainly a ministry that is greatly needed; clergy abuse is not only overlooked, but the need for help is normally denied--"How could something so horrendous actually happen in the church?" But it does, and The Hope Of Survivors is there to help." Perla Ni, CEO of GreatNonprofits, said "The Hope of Survivors is a great example of a nonprofit making a real difference in their community, Their award is well-deserved recognition not only of their work, but the tremendous support they receive, as shown by the many outstanding reviews from people who have direct experience working with The Hope of Survivors." GreatNonprofits is the leading website where people share stories about their personal experiences on more than 1.2 million charities and nonprofits. The GreatNonprofits Top-Rated Awards are the only awards for nonprofits determined by those who have direct experience with the charities - as donors, volunteers and recipients of aid. LifeSource Easter Event Draws More Than 200 » On Saturday night, April 15, LifeSource Adventist Fellowship hosted more than 200 people from the local community for a special kids Easter event. 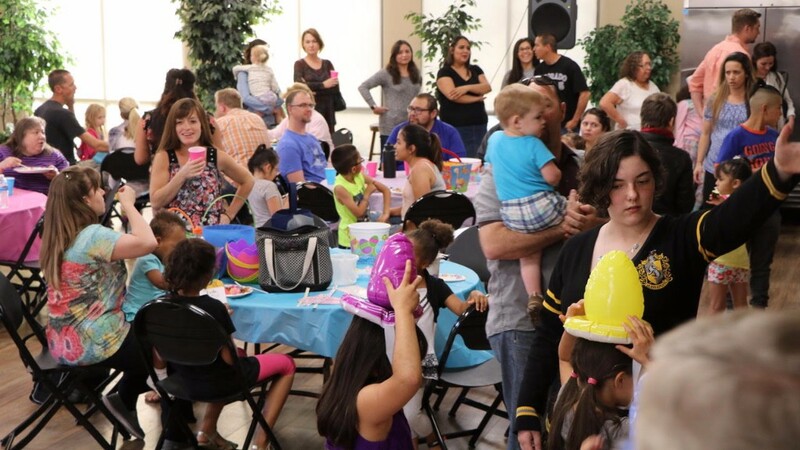 There were fun games, crafts, food, and age-specific Easter egg hunts featuring 5,000 eggs. Guests were also gifted inspirational materials including a Bible, devotionals, and Sabbath School Times. The relationships built continue to foster goodwill in the community and led a few families to ask about attending Sabbath School in the future. Families were then invited to stay for a dramatic monologue from the life of the Apostle John, played by Pastor Tim Cress. Amy Boulnois, LifeSource’s Children’s Ministry Assistant, noted that many of the neighboring kids come from tough family situations. “A grandparent told me this was the first time her grandson was treated with grace in all the interactions he had,” Amy shared. LifeSource has made this into an annual community event and is looking forward to building on its success with another one next year. Standing Room Only at Women's Leadership Training and Certification » Nearly 50 women gathered in the RMC Conference Room April 7-8 filling it to overflowing for the Leadership Training presented by Carla Baker, NAD Women’s Ministries Director. Beginning Friday evening, they learned about visioning and goal setting--or bringing the future into the present so that you can do something about it now--along with the characteristics of an effective leader, including conflict management. Sabbath began with a devotional message, then moved into an extensive schedule from 9 a.m. to 5 p.m. covering the topics of nurturing and mentoring, the major components of effective communication, strategies of evangelism and Bible study, growing and building confidence, developing ability as a public speaker, assessing women’s needs in the local church and community including spiritual growth, friendships, life skills and more. And, of course, the women were served nutritious and healthy meals and snacks. The Women’s Ministries Leadership Certification Program includes four levels of training, each level having core requirements as well as electives. The women who attended the Leadership Training and Certification program are returning home prepared and excited to develop growth and health for these end times in the local church. Boulder Church Starts New Easter Tradition » On Easter Sabbath, Boulder Adventist Church kicked off a new tradition for church members and the people of Boulder, taking advantage of its proximity to Mount Sanitas. The first Mount Sanitas Family Easter Hike took place on Sabbath, April 15 at 4:00 p.m. 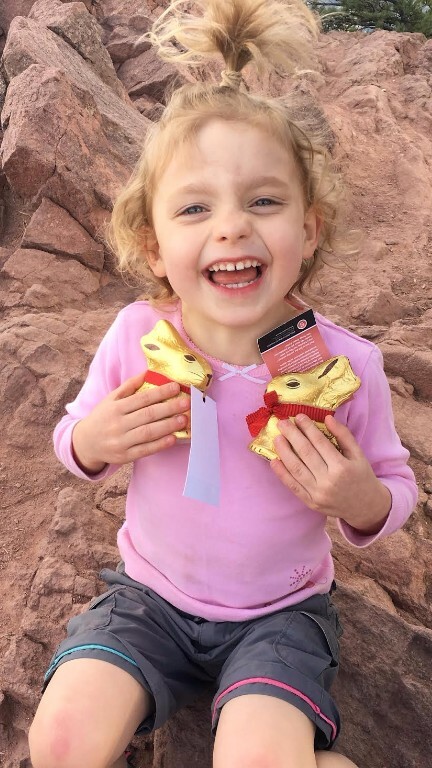 The church promised that children under 12 who reached the summit by 6:00 p.m. would be rewarded with a chocolate bunny. After the deadline passed, bunnies went to hikers of all ages. “People were really happy with the bunnies,” says Becky De Oliveira, who handed them out at the summit. Each bunny included a tag explaining the link between the Adventist Church and Mount Sanitas. The Boulder-Colorado Sanitarium (after which the mountain is named) built the original Sanitas trail in 1902 and encouraged patients to hike as a way to improve their health. The tags also noted the location of the church and invited people to attend services. Boulder Adventist Church handed out about forty chocolate bunnies. It plans to make this an annual event. NE Camp Meeting » Held at Campion Church, NE Camp Meeting will take place June 9-10 (not June 2-3 as previously announced). Ed Schmidt is the speaker. For more information, call Campion Church at 970-667-7403. Cowboy Camp Meeting » Cowboys at heart will meet on Forestry land about a mile past Silver Jack Reservoir from July 5-9 for Cowboy Camp Meeting. Delinda Hamilton will speak on the Gospel of the Stars and Amy Gane, on the Science of Creation. For more information, contact Adam Smith at 303-591-7277. Wyoming Camp Meeting » Held at Mills Spring Ranch July 11-15, Wyoming Camp Meeting will feature Philip Samaan for both the afternoon series, "Dare to be a Daniel" and the evening series, "Jesus is Still the Way." 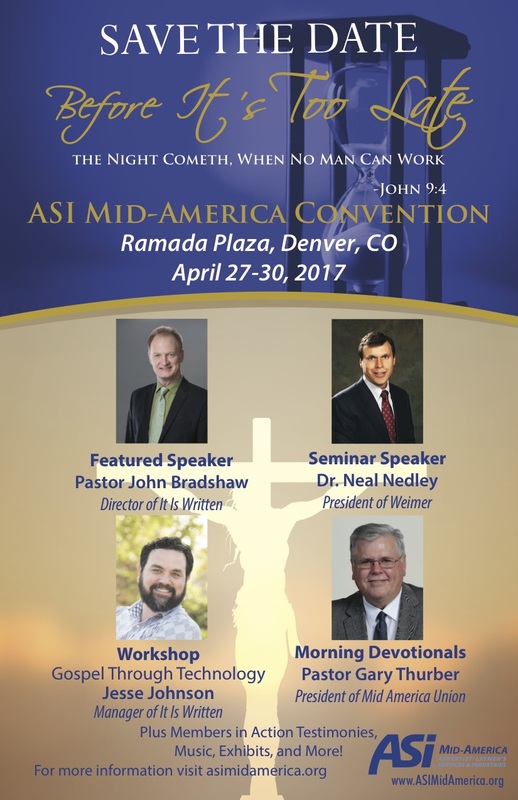 Rocky Mountain president and vice-president, Ed Barnett and Eric Nelson, will present the morning meetings followed by Olivia Gold, teacher at Forest Lake Education Center, who will present "Catching Kids for Christ: Reaching Every Age with the Age-old Truth." To reserve a cabin or RV/tent space, call Jodie Gage at 307-259-5301. Hispanic Camp Meeting » From September 1-3, Glacier View Ranch will host Hispanic Camp Meeting with the theme Small Groups. Guest speakers include Omar Grieve and Nessy Pittau-Grieve from the Hispanic Voice of Prophecy and Julio Chazarreta from Pacific Press. Lourdes Chazarreta will present music through voice. Worship and activities will be held for the children. Summer Camp » Glacier View Ranch and Mills Spring Ranch camp sessions are filling up and spots go quickly, so sign up today at rmccamps. Radio Adventure Series » Discovery Mountain, the Voice of Prophecy’s all-new radio adventure series for kids, has just launched! 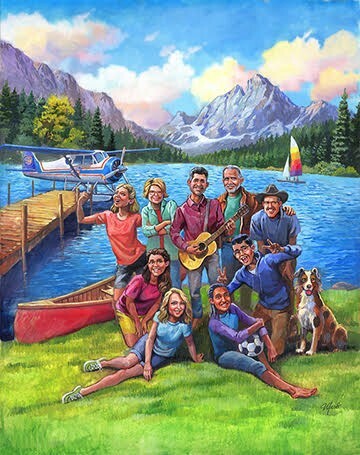 The setting is a summer camp in the mountains, and the characters are engaging and fun. Through this program, kids from any background can get to know Jesus as their personal Savior. While the series is intended for ages 5-12, all are invited to enjoy it! Visit discoverymountain.com to listen to the first episode and return every week for new ones. The Rocky Mountain Conference Prayer Request Line is up and running! 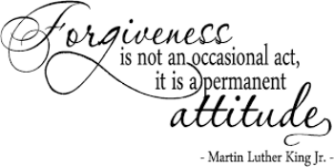 You are invited to leave a voice mail prayer request at 303-282-3618 or email your request by clicking "Submit a Prayer Request" on the rmcsda.org home page. Requests will be shared with our prayer team who will pray over them. We would like to expand our prayer team! Please email the RMC prayer coordinator at [email protected] to say, "Yes, I'm willing to pray! RMC Prayer Time: 7-7:30 a.m. every Wednesday. Call 712-432-0232 and put in the Access Code #1010801. NAD Prayer Time: First Thursday of each month from 8 p.m. to 4 a.m.. Call 404-891-6338 and enter the Access Code #772937. Opening Sabbath for Castle Rock Seventh-day Adventist Church » Celebrate the beginning of something new as we officially launch weekly worship! Just find us in the "Upper Room," the 4th floor lobby of the Castle Rock Adventist Hospital (2350 Meadows Blvd., 80109) on Sabbath morning, April 22 beginning at 9:30am. For specific times and more information, go to http://castlerockadventist.church/gatherings. 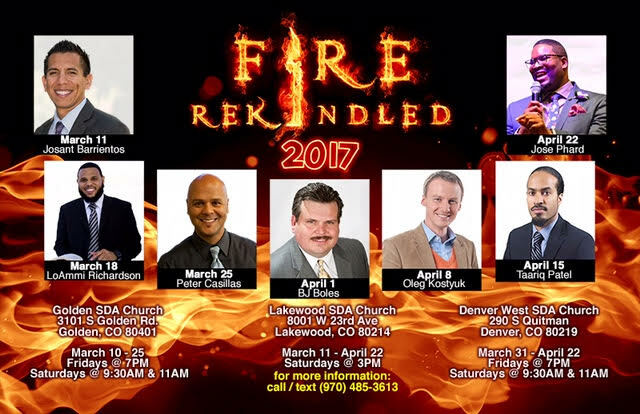 FIRE REKINDLED 2017 » Be REKINDLED by His Word! Join us for an amazing experience at 7 p.m. Fridays, 9:30 and 11:00 a.m. and 3 p.m. Sabbaths through April 22 at Denver West Church or at 3 p.m. at Lakewood Fellowship. Come for Bible-based messages, kids' programs, music and more! 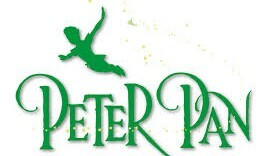 Mile High Academy Peter Pan Tickets Available » Soar into adventure with Peter Pan and help children in our own community at the same time! The MHA Upper School is pleased to partner with Centura Health and the Butterfly Program to raise money for families of children with life-limiting illnesses. Choose from two performance dates and times, 8 p.m., April 22 and 2 p.m., April 23. Reserved seating. Get your tickets now! Find purchase information on the Facebook page @mhapeterpan. Canon City Church » “Living in the Final Week” by Dr. Tim Rumsey, is a prophecy series focusing on the life of Christ and the final events of Bible prophecy. Held at 7 p.m. nightly (except Sunday and Wednesday) beginning April 7, it continues through May 6 at the Canon City Church. Learn from the Bible about events in the life of Christ that form a detailed prophecy of end-time events and the practical implications of walking with Jesus each day. Study guides in English and Spanish are available for each presentation. Dr. Tim Rumsey has taught and lectured on Bible prophecy in the United States and South America. His passion is to share with other people the Bible’s special message for today’s world. 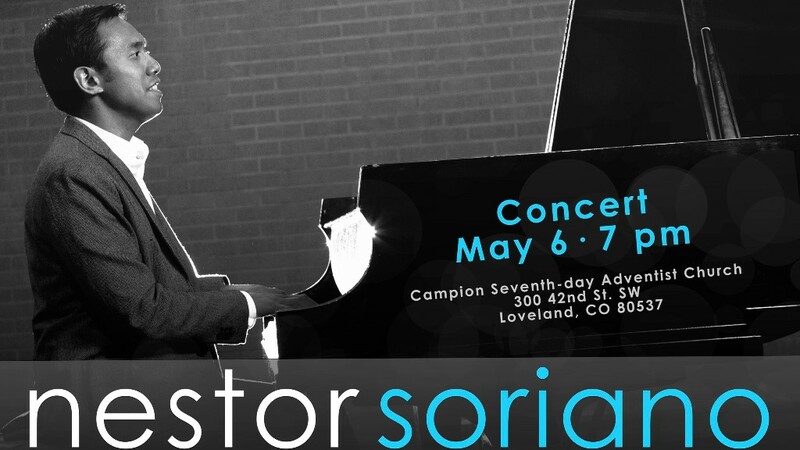 Nestor Soriano in Concert » Pastor for evangelism and worship at Campion Church, Nestor Soriano will be in concert at 7 p.m. Saturday, May 6. Friends from Campion Church, Campion Academy and others from Colorado will join him as he shares original acoustic songs and familiar hymns. Please save the date and enjoy an inspirational evening of music and worship. The concert will be held at Campion Church, 300 42nd Street SW, Loveland CO 80537. Mile High Academy Kids' University Summer Camps » Our summer camps provide a safe place for your kids to thrive. 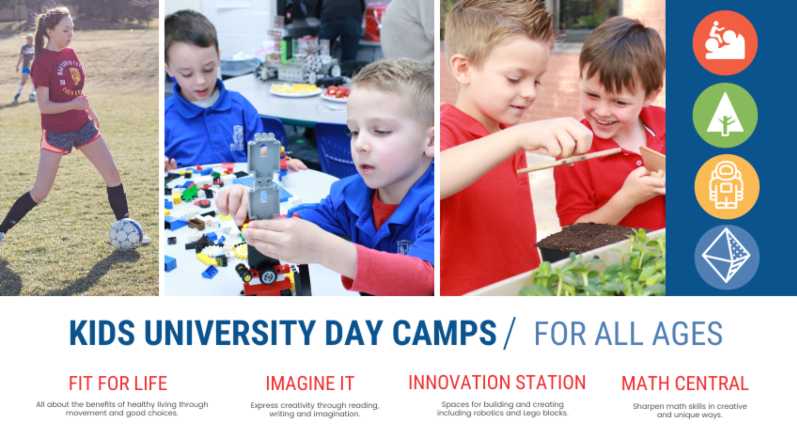 Between Fit For Life, Imagine It, Innovation Station and Math Central station, along with our sports and learning camps, your child will learn and grow in creative ways every day. 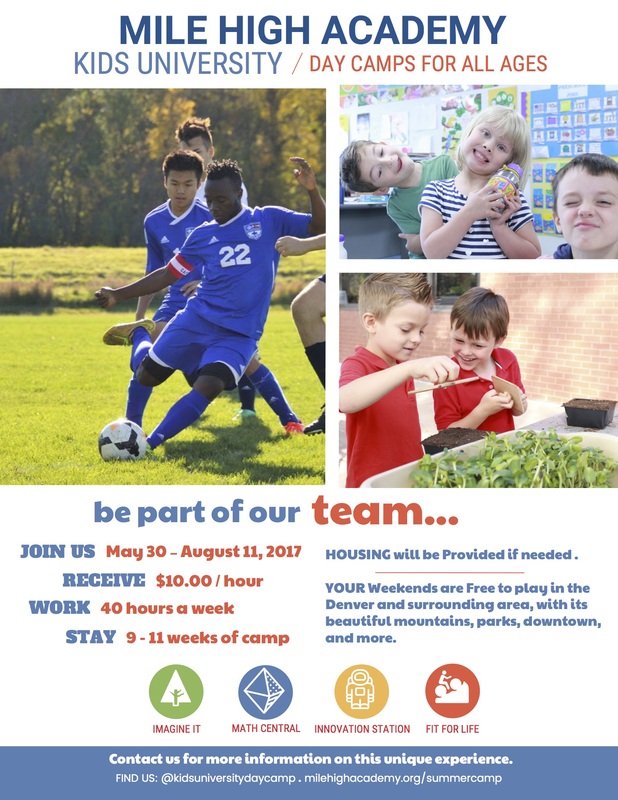 Contact us for more information at milehighacademy.org/summercamp or call us at 303-744-1069. Be part of the fun! Making Sense of God: A Live Multi-night Event » Why should anyone believe in Christianity? What role does faith play in an age of empirical reason? Join us LIVE for five conversations about faith, featuring music, presentations and plenty of time for questions and discussions. If you consider yourself a skeptic or a person of deep faith, we'd love to invite you in. Plan to join us in the LifeSource Cafe from 7-8 p.m., May 5, 6, 9, 12, and 13 or livestream from Facebook or our website and, if you'd be willing to host a viewing party each night, we'll give you a free Roku to livestream the sessions (and you get to keep it!) The church is located at 6200 W Hampden Avenue, Denver CO 80227. SAVE THE DATE! 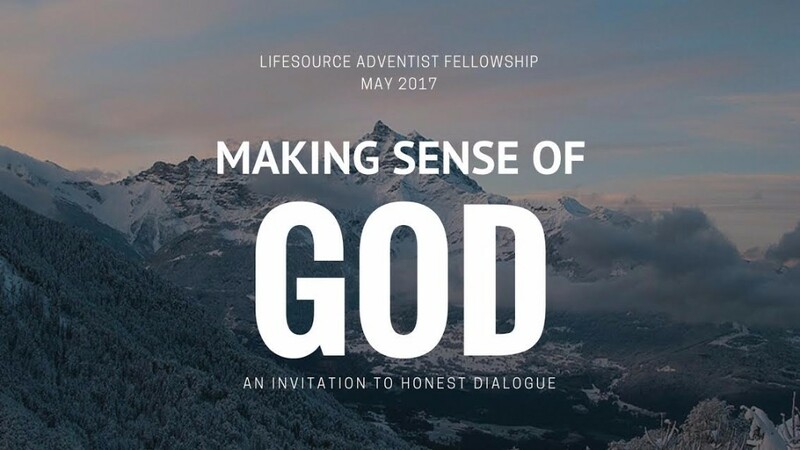 Sanitas Lectureship: Friday and Saturday, May 19-20 » The Sanitas Lectureship, established in 2016 with the intent of creating a safe place for people to connect with God as presented through the lens of the Bible, will present its second series at Boulder Adventist Church, 345 Mapleton Avenue, Boulder, CO, 80304. 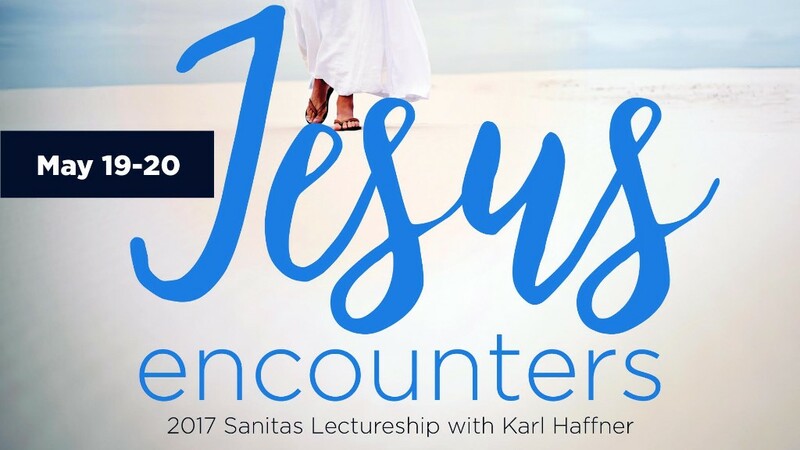 Pastor Karl Haffner, senior pastor of Kettering Seventh-day Adventist Church in Kettering, Ohio, will present a series of lectures on the theme “Jesus Encounters” beginning Friday evening at 7:00 p.m. The series will continue on Saturday with the worship service at 9:30 a.m. and Bible study at 11:00 a.m., and conclude at 2:00 p.m. For more information, contact Pastor Japhet at [email protected]. Prophecy Seminar » Aurora First Church continues its Prophecy Seminar on the books of Daniel and Revelation at 7 p.m. Sundays, Tuesdays and Thursdays through May 30. Aurora First Church is located at 11400 E Mississippi Avenue, Aurora CO 80012. All are welcome! Celebrating Life in Recovery » Twin Peaks Church is holding a 14-week program presented by Cheri Peters to help with recovery from domestic abuse, perfectionism, alcoholism, drug addiction, anger, dependency, and so much more. Join this FREE program at 7 p.m. Thursdays continuing through May 11. Register at [email protected] For questions, call 720-890-3767. The Twin Peaks Church is located at 9696 Paschal Drive, Louisville, CO. Cooking at its Funnest! » Cody Church is hosting Chef Mark Anthony at 6 p.m., Tuesday, July 11 where you'll enjoy a free dinner and a message on plant-based health nutrition, including weight loss, lowering cholesterol, and increasing energy. Seating is limited. The Cody Church is located at 1608 19th Street, Cody, WY. For more information, call 307-213-5009 or go to www.ChefMarkAnthony.com. Widow/Widower LifeGroup » Are you a widow or widower? Would you like to connect with others who are experiencing your same journey? We are attempting to connect as many people as possible from the Denver metro area. If you would like to be kept in the loop or be a part of this group, let us know at www.bit.do/connectingwithothers. May 2 -- 8:00 a.m. - 12:00 p.m.
May 9 -- 6:00 a.m. - 4:00 p.m.
May 12 -- 6:00 a.m. -- May 14 -- 6:00 p.m.
May 16 -- 8:00 a.m. - 12:30 p.m.
May 20 -- 3 -5 p.m.
May 26--6 a.m.-May 28--6 p.m.
June 6 -- 8 a.m. - 12 p.m.